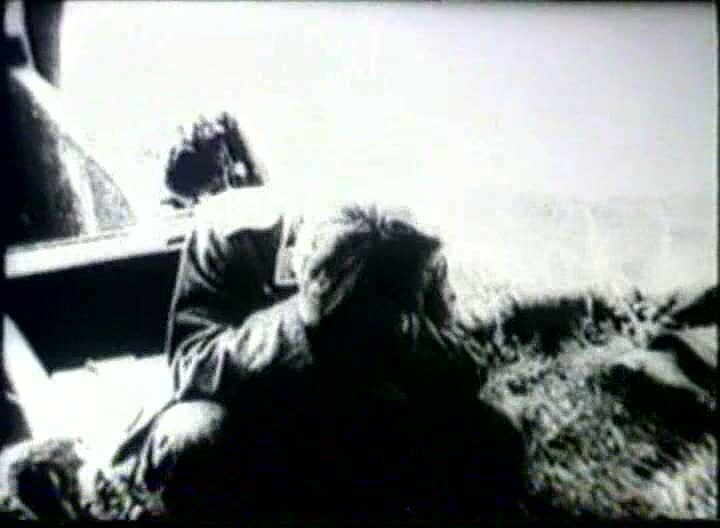 During the beginning of the ethereal yet gritty documentary Apocalypse According to Cioran aka Apocalipsa dupa Cioran (1995), the exceedingly morose quote “World history is nothing else than a repetition of catastrophes waiting for a final catastrophe” appears on the screen among real war scenes of death and destruction. Those familiar with Romanian philosopher Emil Cioran’s work will be anything but surprised by the quote, but for the initiated, such a quote might seem a tad bit misanthropic. Also during the introduction, Cioran makes an appearance with his headed tilted down and with his hands covering his head. Such a dramatic pose would lead many to suspect that the elderly man had just lost his wife to cancer or any other of a number of tragedies that usually affect those people in their barely shimmering golden years, but, alas, Cioran is in his typical and virtually lifelong state of despair; a cursed gift that enabled the Romanian-turned-unenthusiastic-Frenchman philosopher to write a number of books that are often considered the last great philosophical works of the Occident. Cioran has been described as the “King of pessimists”; no doubt a title that he deserves as he both wrote and practiced his disdain for living for most of his adult life like no man before nor after him. 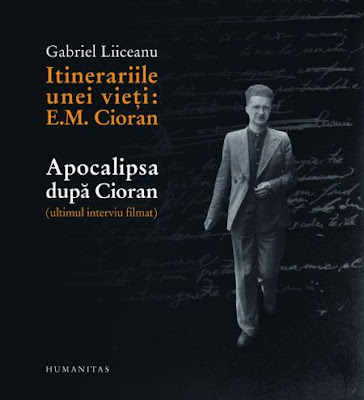 In the film Apocalypse According to Cioran, fellow Romanian philosopher (of a later generation) Gabriel Liiceanu (who also wrote a book on his elder) visited Cioran during his last year on earth at his humble apartment in Paris, France; a city the Romanian philosopher had been living in since a self-imposed exile 53 years earlier and described as an "Apocalyptic Garage." Despite living in France for the far greater portion of his life, Cioran refused to allow a French film crew to interview him, so one might wonder why he left his homeland in the first place if he only seems trusting towards those that share the same ancient Slavo-Latin peasant blood. 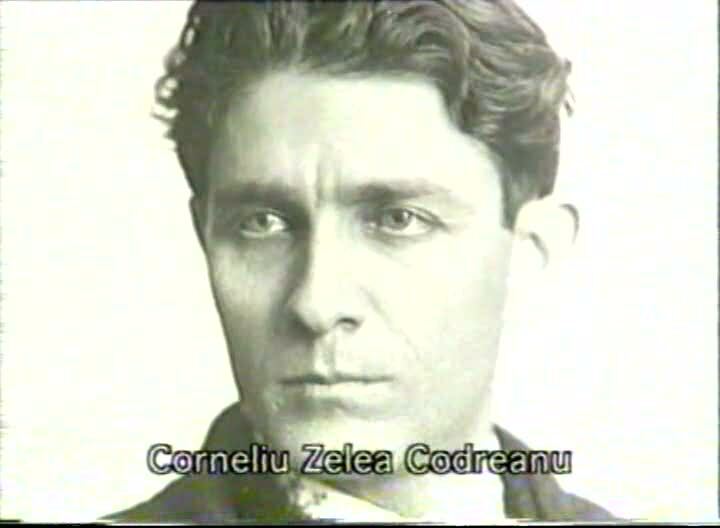 During his twenties, Cioran supported the Iron Guard; a mystical Romanian fascist movement led by the undeniably charismatic and equally handsome Corneliu Zelea Codreanu. As expressed in Apocalypse According to Cioran, Cioran’s emigration to France was largely the result of his disillusionment with the Iron Guard and its notorious acts of bloody murder and selfless martyrdom. While living in Berlin, Germany in 1933, Cioran approved of Adolf Hitler’s execution of the Night of the Long Knives; a cannibalistic purge resulting in the murder of most of the Nazi SA brownshirts leadership but mass murder in his homeland caused great regret and shame in the Romanian philosopher; the sort of discomposure that causes a man to leave his homeland for good. Like his imperative influence Friedrich Nietzsche, Cioran was the son of a religious man who made no qualms about disavowing his father’s faith. Also like Nietzsche, Cioran’s words are those of a nihilist prophet. Like many great ancient religious texts, Cioran’s works are packed with infinite wisdom and are worthy of much consideration and constant critical contemplation. During his fascist years, Cioran wrote the book The Transfiguration of Romania (1936); a Spenglerian (and, indeed, the works of fellow pessimist Oswald Spengler were a huge influence on the young Cioran) text that calls for the cultural rejuvenation of Romania in the hope of assembling a rich destiny like France and a large population rivaling that of China. As explained in Apocalypse According to Cioran, the Romanian philosopher’s fascist activism was largely the result of his belief in the inferiority of Romania and its relatively uneventful history. 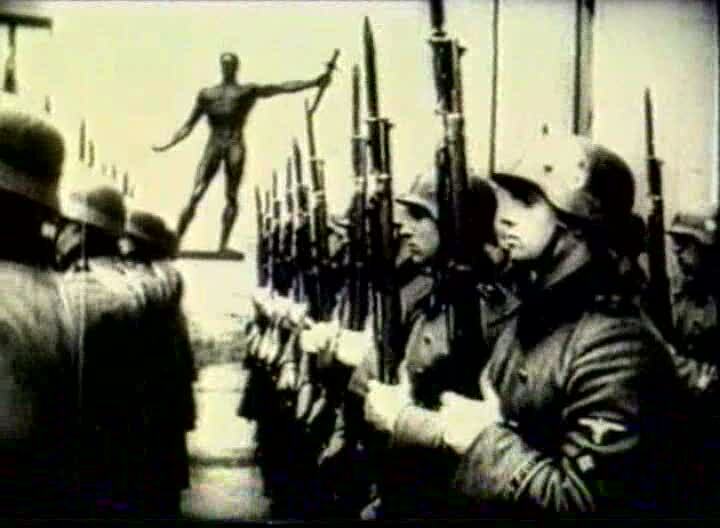 Cioran felt that Romania acquired most of its culture from alien peoples and nations and had nothing of its own, thus, he saw the Iron Guard as an active road towards revamping his homeland and putting it on a path to the sort of greatness associated with Germany and France. Of course, one cannot blame Cioran for his sentiments as Dracula is probably what Romania is best known for on an international level nowadays. Like Dracula, Cioran would also spend his nights wide awake. In fact, in Apocalypse According to Cioran, Cioran cites insomnia as the unwanted inspiration that sparked his despair and irregularity; the two uncomfortable states that would help develop and fine tune the prowess of his poetic pessimistic philosophy. As Cioran explains in the documentary, insomnia stirs lucidness and conflict in the sufferer, henceforth creating a wholly atypical and conflicting perspective in the individual. Like many (if not all) great artists, Cioran created works of philosophy mainly for therapeutic reasons, thus, it should be no surprise that his works became all the more dark after his brief and regretful flirtation with fascism. Cioran also cites megalomania as one of the inspirations behind his works and his inevitable break with fascism. 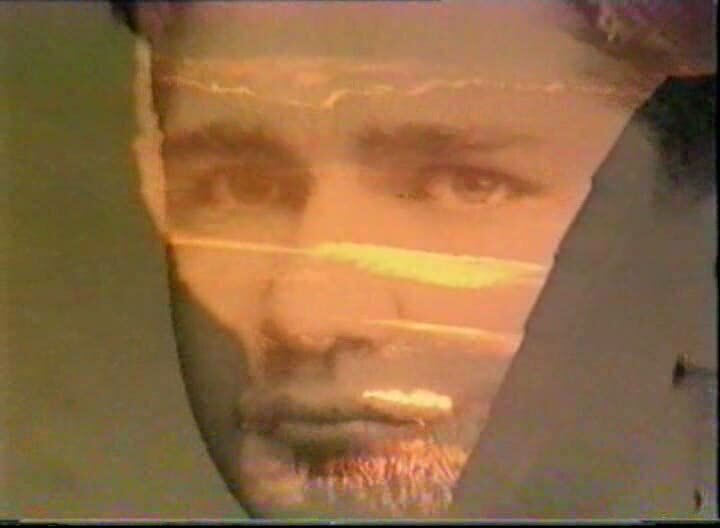 In the documentary, Cioran explains that for most of his life he believed that everyone except himself lived under illusion. Naturally, an extremely pessimistic hyper-individualist is going to eventually realize that their philosophy is incompatible with a dangerously altruistic collectivist movement. 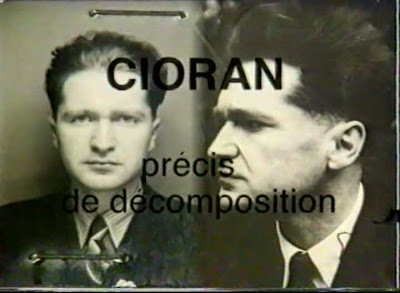 During his youth, Cioran made a morbid hobby of collecting human skulls and using them as soccer balls, which is indubitably a purely coincidental metaphor for his pessimistic yet often humorous and strangely joyful writings. Naturally, prophets of doom tend to have a distinct and refined sense of humor for such individuals would find life totally unbearable if they were unable to find amusement in things that also happen to be stabbing at their lost souls on a 24 hour basis. As he makes bluntly clear in Apocalypse According to Cioran, futility and death are the two themes that can be found in all of Cioran’s works and have haunted the unromantic Romanian for most of his life. 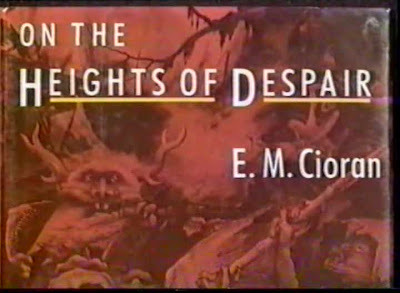 Apocalypse According to Cioran features a soundtrack reminiscent of the score featured in Herk Harvey’s surrealist horror masterpiece Carnival of Souls (1962) which might sound strange to those reading this review but it is undoubtedly nothing short of complimentary when considering the real-life horrors and despair Cioran lived and wrote about on a day-to-day basis. Whereas one could consider Mircea Eliade the Martin Heidegger of Romania (both philosophers never apologized for their political activism yet both thinkers have retained most of their prestige as distinguished thinkers); Emil Cioran is surely the Oswald Spengler of his homeland as both apocalyptic philosophers originally desired a nationalist revolution in their nation but eventually lost total faith in the cause and died in a state of loneliness and hopeless impotence. Of course, Cioran, unlike Spengler, is still considered a highly revered thinker today as even the wretched Jewess Susan Sontag, who once proclaimed “the white race is the cancer of human history,”stated of the Romanian ex-fascist that he is “one of the most delicate minds of real power writing today. 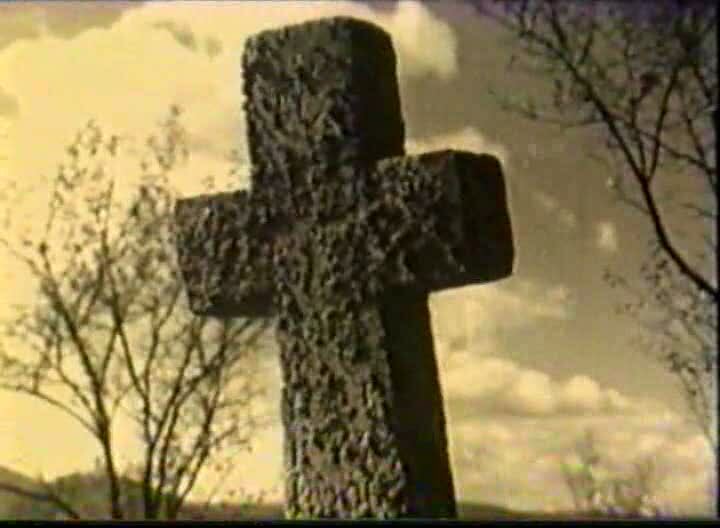 Nuance, iron, and refinement are the essence of (Cioran’s) thinking.” As one would expect from a documentary about Cioran, Apocalypse According to Cioran is not an embarrassingly emotional sentimentalist look at the nihilist priest but a complimentary celebration of his relatively uneventful life and irreplaceable work. Superb examination of this amazing doco. Yes, that score is very Herk Harvey.